Celebrating Lee Morgan, Hank Mobley and Grant Green with the iconic ALBERT “TOOTIE” HEATH on drums. 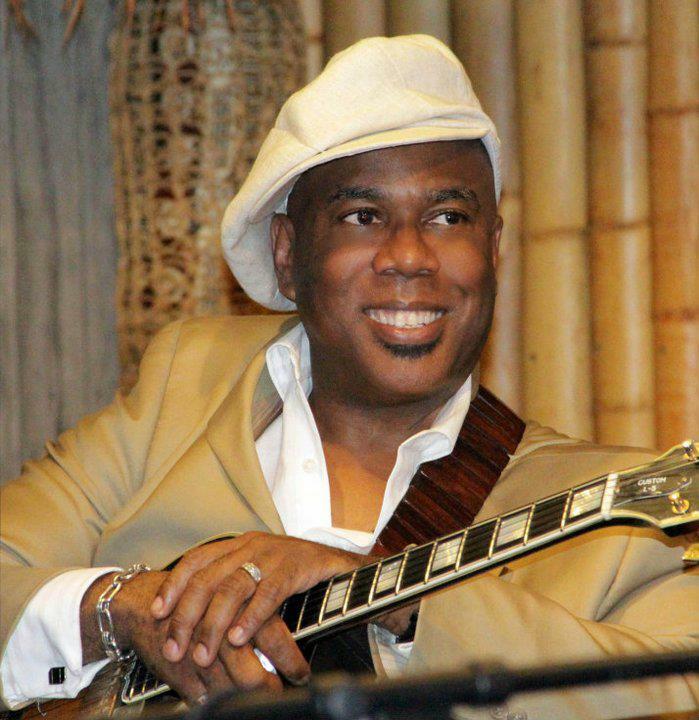 Los Angeles based guitarist Jacques Lesure is partnering with one of the most prolific jazz drummers of all time. This is all happening in a eclectic venue, The Blue Whale. Located in Japan town part of downtown Los Angeles. 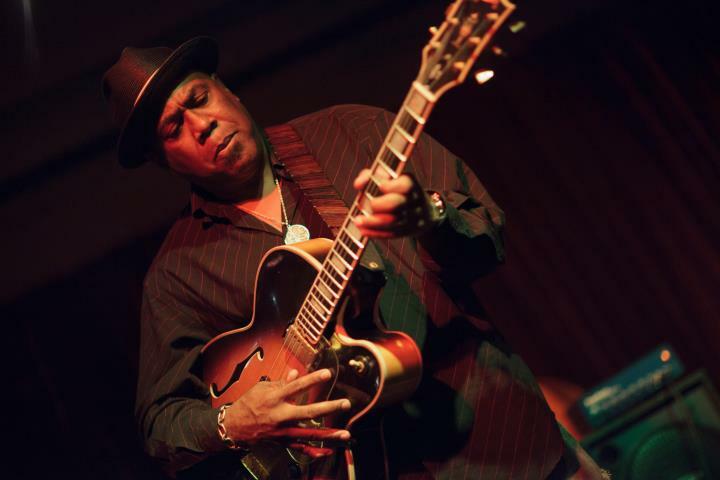 Jacques Lesure, one of the busiest jazz guitarist in L.A. these days.whether playing with jazz legends,teaching music to students ,or fronting his own group, Jacques is a very strong advocate for the preservation and continued legacy of classic or straght-ahead jazz. Its no surprise he chose to come up with this concept to explore the music of messers. Morgan,Green and Mobley. Lesure is a big fan of all three musicians. While Tootie Heath knew all three men personally, he also played or recorded with them as well. Albert Heath is the youngest of the famous Heath Brothers from Philly. Bassist Percy, the eldest, now deceased, followed by Reedman/composer and bandleader, Jimmy. By the way, Tootie is Uncle to percussionist/producer/composer, James Mtume. Jacques is a Detroit transplant by way of Atlanta , Georgia. In the short time Lesure has resided in Los Angeles, He’s been able to establish himself as a reliable, first call musician and sessions player. Not willing to share much about his upcoming Bandleader recording project in the works as this article is being written. He would only say that, some of the musicians involved are drummer, Willie Jones III, and iconic pianist, Eric Reed. Chris Lowry-Trumpet,Tim Lin – tenor saxophone, Aaron Provisor-piano and Bassist-James Leary.